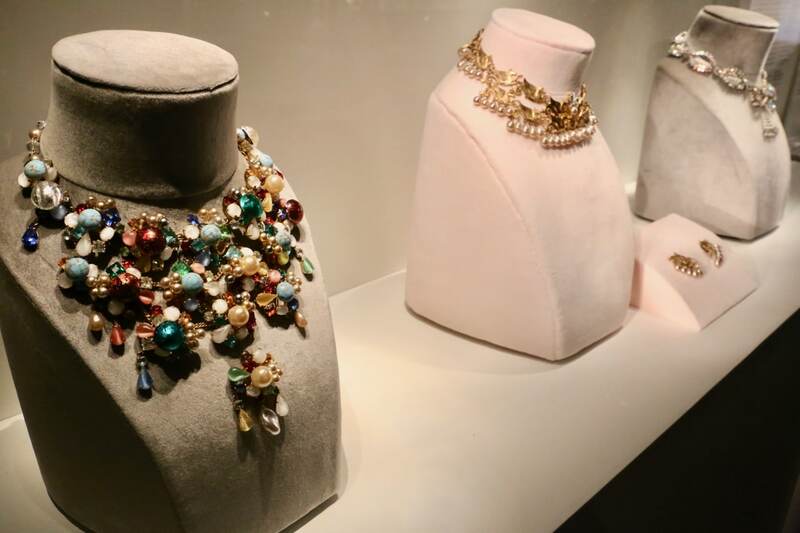 It seems the perfect place for Toronto fashion fans to keep warmly inspired this winter will be none other than Yorkville’s landmark Royal Ontario Museum. 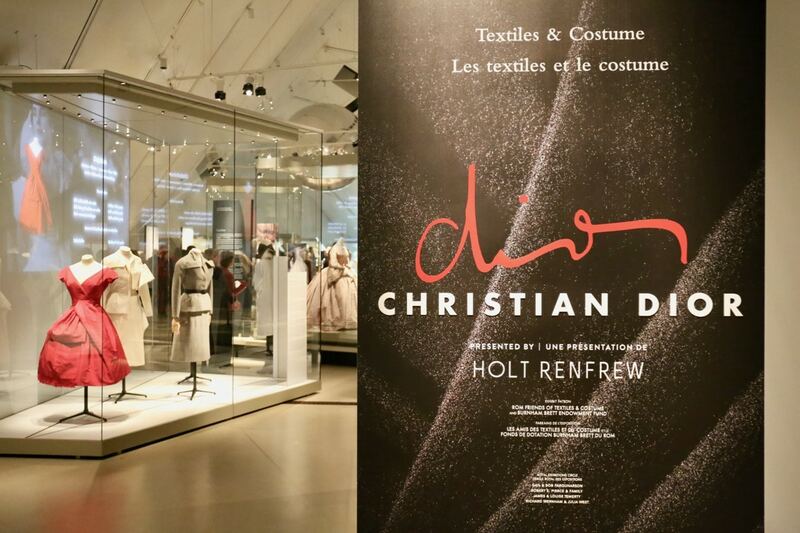 In celebration of the House of Dior’s 70th anniversary, the ROM is putting on quite the show which focuses on the early years of Christian Dior haute couture, 1947 to 1957. 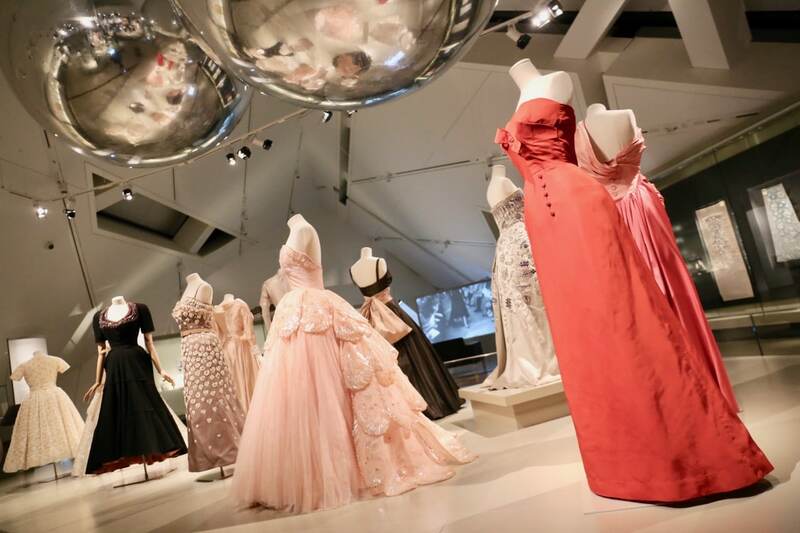 The stunning retrospective, on display from November 25 to March 18, explores the brilliance behind Christian Dior’s coveted creations that breathed new life into the Paris fashion industry after WWII. 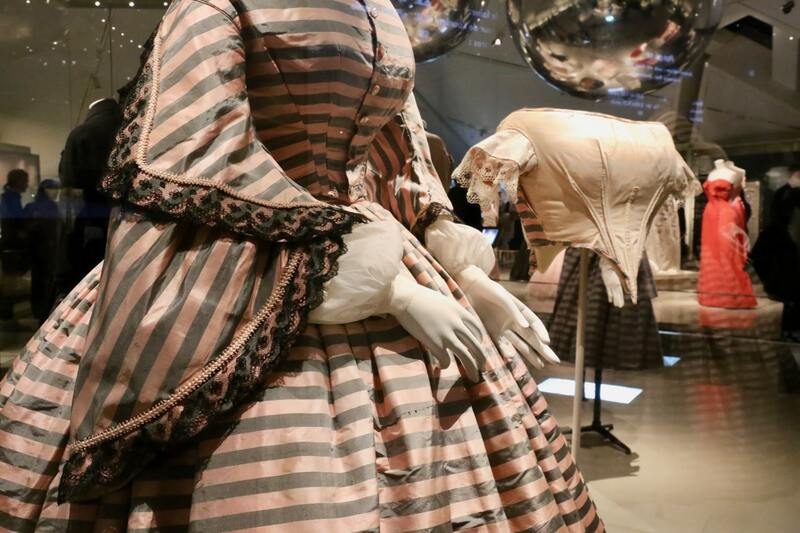 Presented by Canada’s own Holt Renfrew, the exhibition draws from the ROM’s permanent collection of Textiles and Fashions (the third largest in the world, after the Victoria & Albert in London, and MET in NYC) with the addition of loans and accessories. 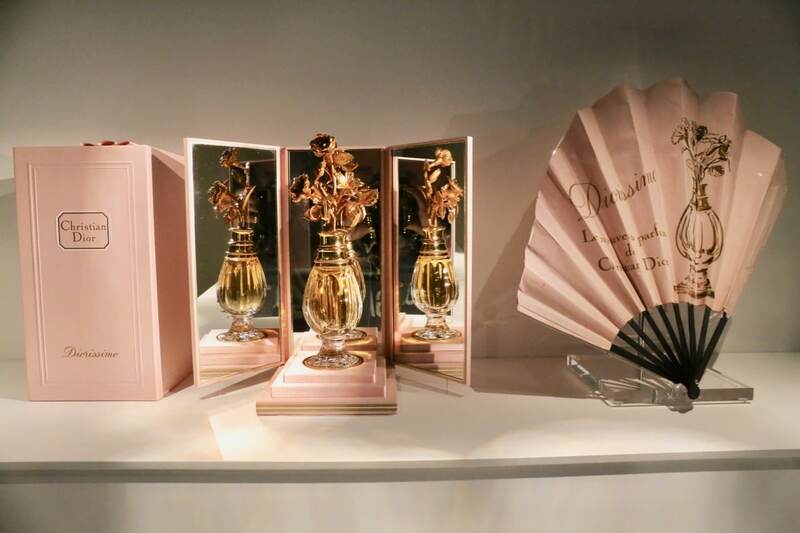 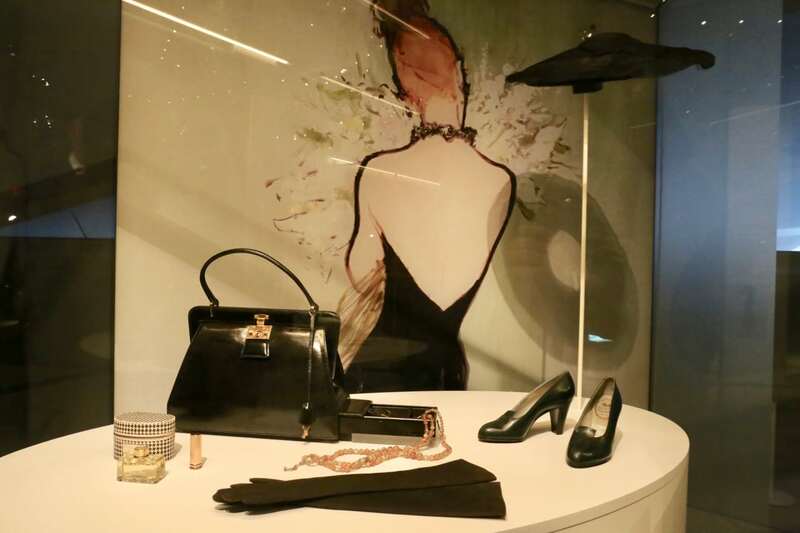 Holt Renfrew is a perfect pairing for the exhibit as it was the first retailer in Canada to bring fashionable delights by Dior to customers from coast to coast. 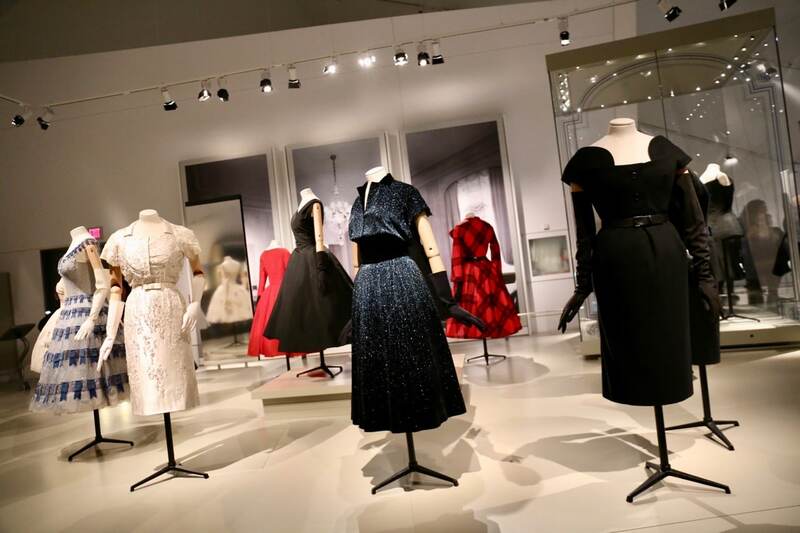 The ROM’s Christian Dior exhibit features more than 100 objects, including 38 designs from daytime and evening wear to swish soirees. 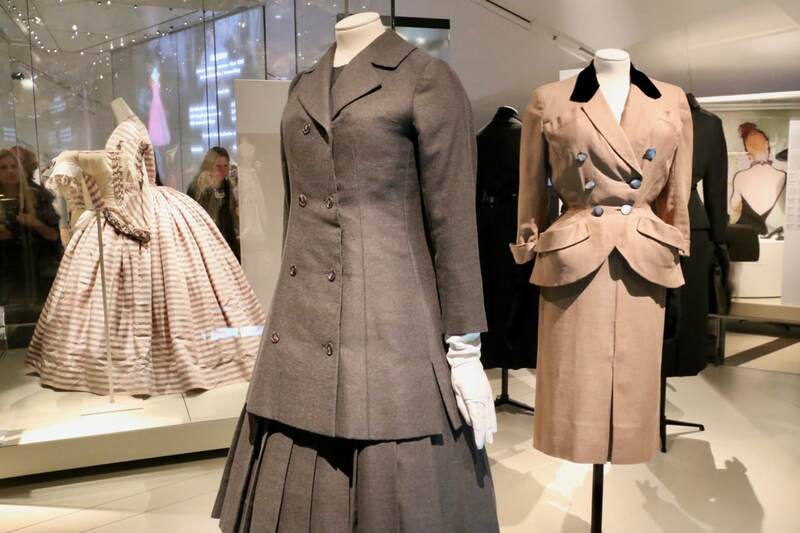 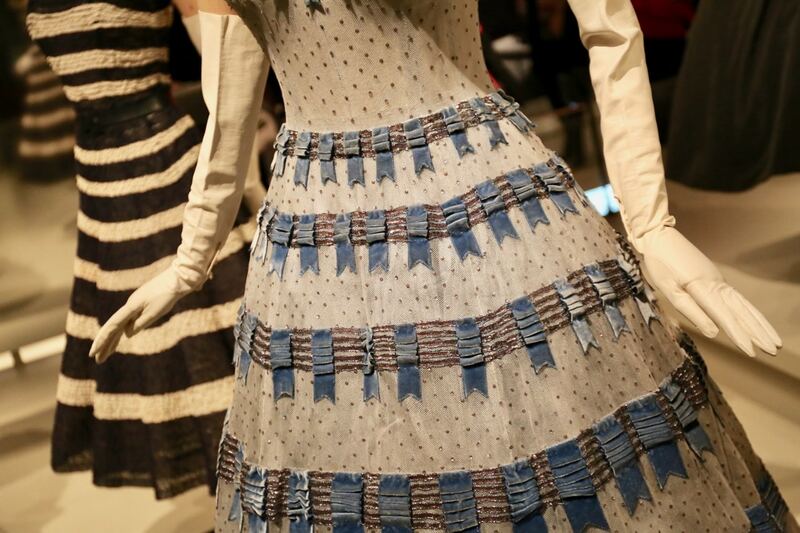 Fashions fans have the opportunity to discover how and why the designer’s iconic lines, luxury textiles, and romantic embroideries laid the foundation for the House of Dior’s global success. 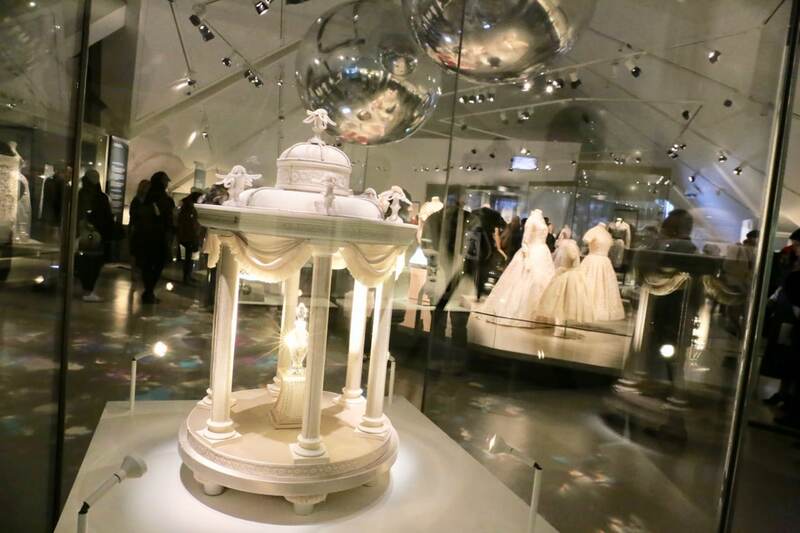 Highlights from the exhibit include intricate displays of embroidery, swoon-worthy cocktail dresses, marry-me-now ball gowns, vintage perfume bottles, original sketches, fashion photographs, and glamourized historic ads. 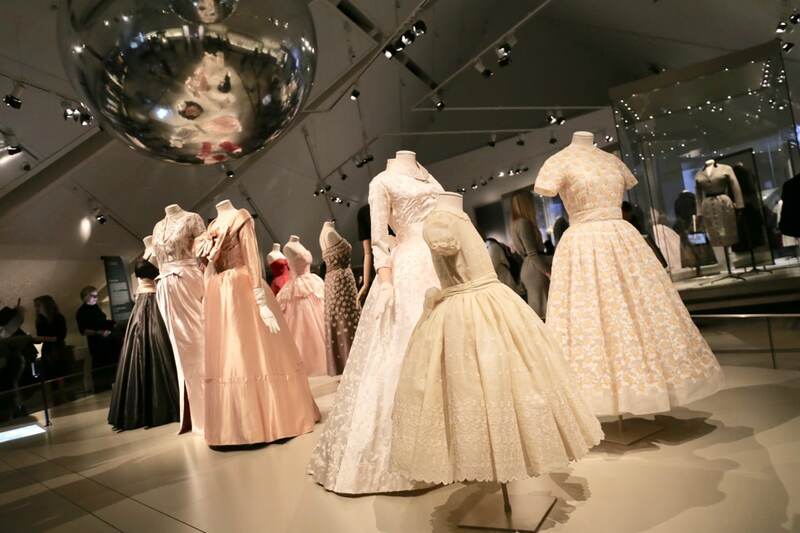 Plan your visit around the museum’s extensive lineup of fashion-forward programming, including ROM Speaks lectures featuring the Director of Dior Heritage Soizic Pfaff and fashion historian Florence Muller, co-creator of Christian Dior’s 70th anniversary exhibition in Paris.